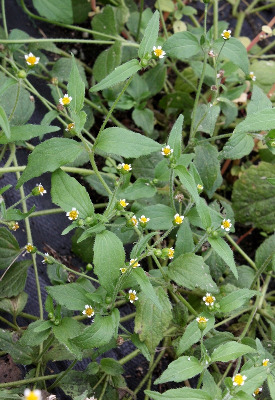 Probably originally native to the southwestern United States south to South America, but now a nearly worldwide weed, especially in gardens and cultivated fields (although very local in Michigan). Not collected until 1938, in Kalamazoo Co.
MICHIGAN FLORA ONLINE. A. A. Reznicek, E. G. Voss, & B. S. Walters. February 2011. University of Michigan. Web. 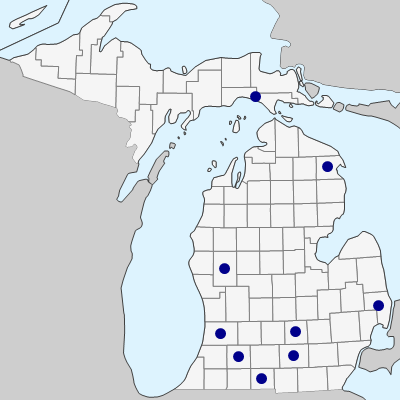 April 24, 2019. https://michiganflora.net/species.aspx?id=334.